Paid a visit this week to a new and second-hand record/book store we’d not visited before. It’s called Title, and they specialise in music, books and film. 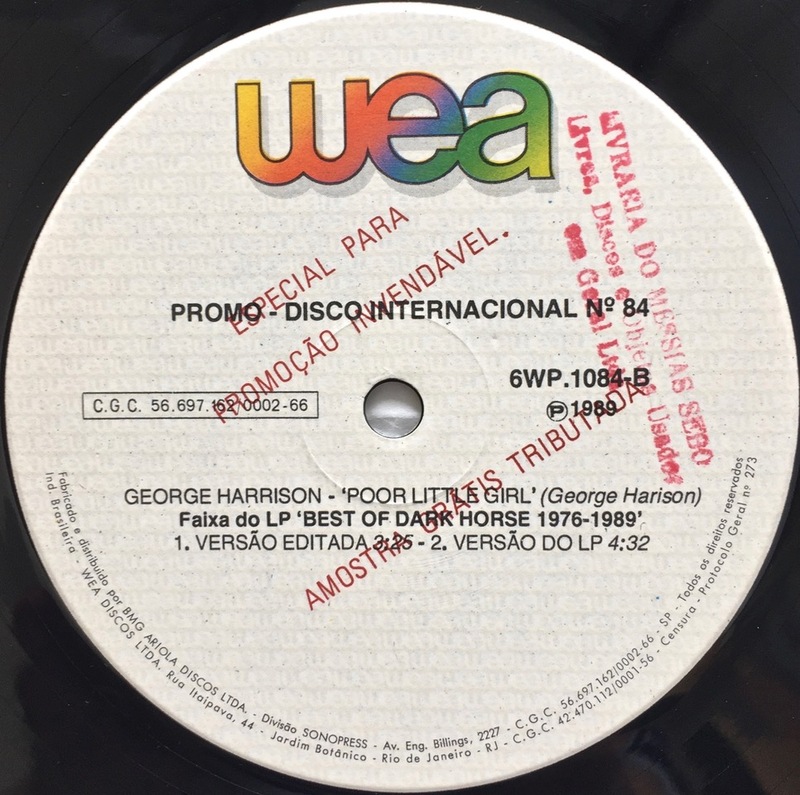 Harrison’s ‘Poor Little Girl’ was only ever released on a 1989 compilation called The Best of Dark Horse 1976-1989, and it looks like this promo disc was issued to promote that album. 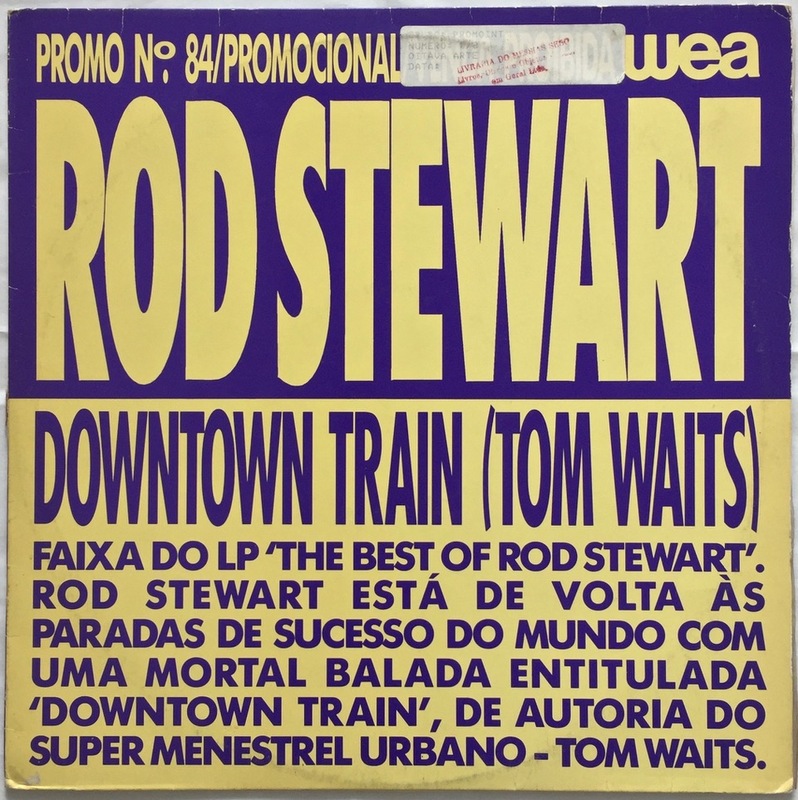 The 12″ promo contains two versions of the song – an edited version that runs 3:25, and the LP version with a running time of 4:32. 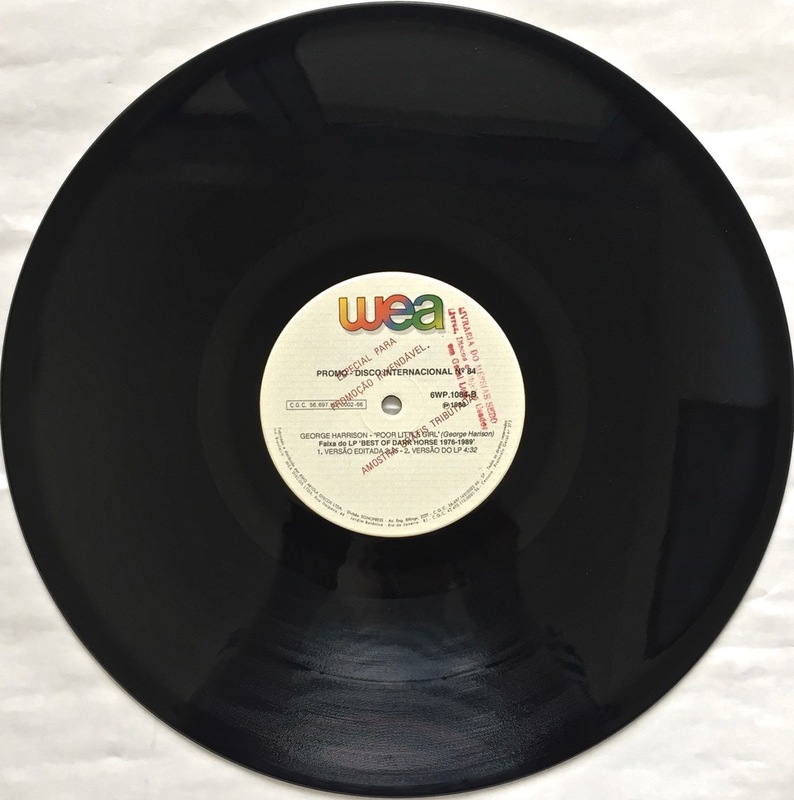 As you can see, there was not great attention to detail by whoever prepared both the cover and label as they misspell George’s surname both times in the songwriting credits. Strange to have come across this 12″ tucked away in the inner Sydney suburb of Surry Hills – but that’s sometimes the way record collecting goes…..
As usual, click on the images above to see larger versions. 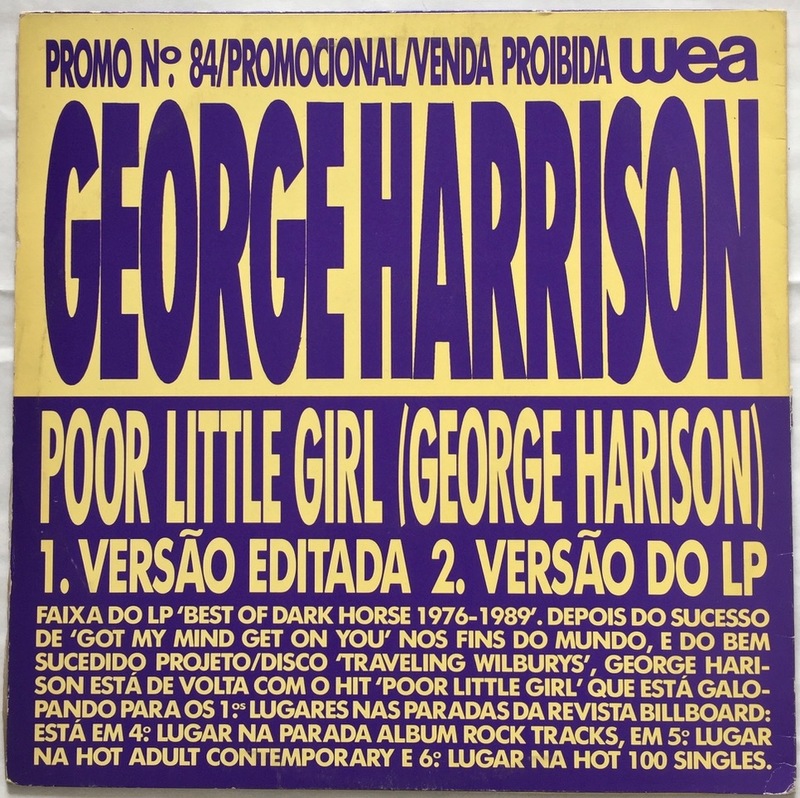 This entry was posted in Beatles, Beatles Collecting, Dark Horse Records, George Harrison, Rare Beatles and tagged Beatles, Beatles Collecting, Dark Horse Records, George Harrison, Poor Little Girl by beatlesblogger. Bookmark the permalink. Thanks. How did I miss this song before? I don’t remember that song ‘Poor Little Girl’.